This week, our guest is Susan Shillinglaw, Director of the National Steinbeck Center. 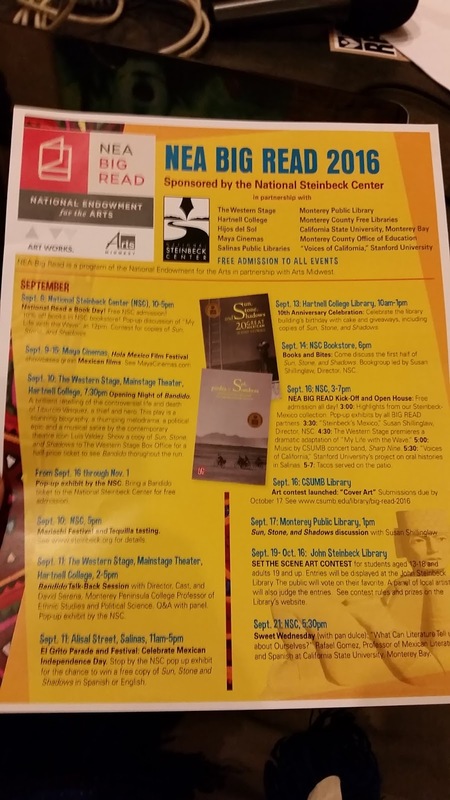 Throughout the rest of September and October, the National Steinbeck Center will be hosting several workshops and talks about Steinbeck and his love for Mexico. 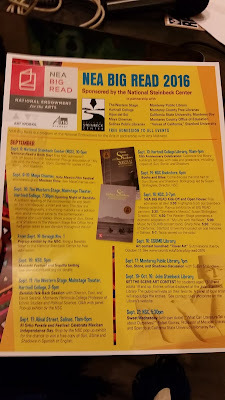 Susan is a world renown expert on Steinbeck and she tells us some great stories and insight into Salinas's most famous son.